Scott joined Baskin Wealth Management in 2006 and became a partner in 2009. 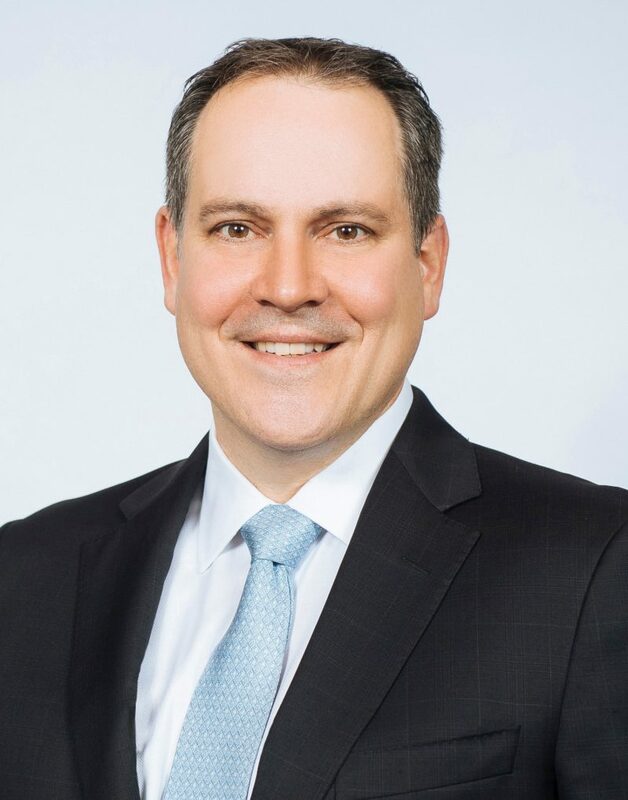 He has over twenty five years of experience in wealth management and financial services and has held senior positions at KPMG, UBS (Cayman Islands), and TD Asset Management. With his large breadth of experience, Scott is involved in numerous aspects of portfolio and relationship management as well as business development and operations. Scott and his family live in Oakville, where he involves himself in community and charitable activities as well as coaching sports.